Econoler experts Ivan Gerginov and BRADLEY ABBOTT are currently in Kosovo for the final project design stage under the Reliable Energy Landscape program commissioned by the Millennium Challenge Corporation (MCC). 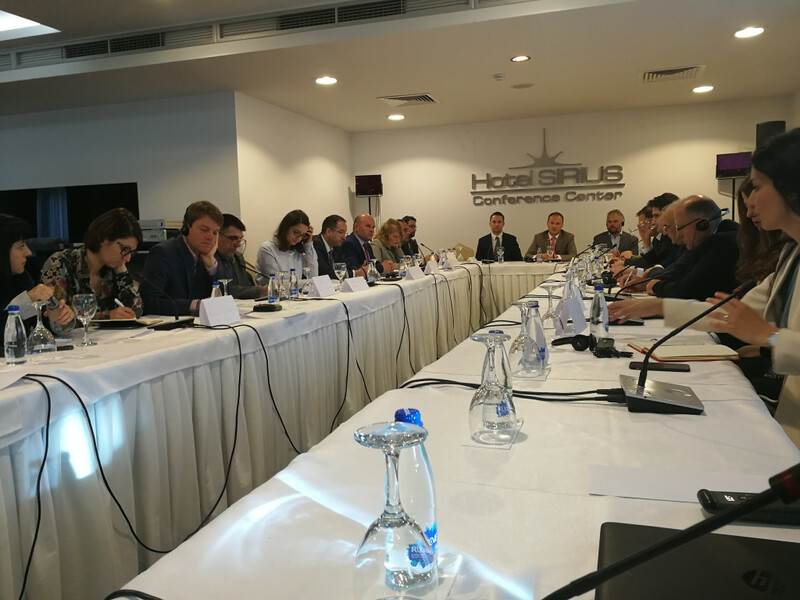 MCC works with the Government of Kosovo to support the implementation of policies that help lower energy consumption and costs for households by encouraging investments in energy efficiency and promoting the adoption of cleaner and cheaper sources of heating. Ivan and Bradley are therefore meeting local stakeholders, several banks and credit unions through workshops to benefit from their insights of beneficiaries behaviors. They are also meeting with focus groups comprised of members from the public to better understand barriers to and opportunities for energy efficiency measures in households. This mission takes place at a critical time as it will set the framework under which the project will be implemented in Kosovo.